As one of the final activities in this year, ISAC organized a two day focus group on sending civilians in peace support operations. 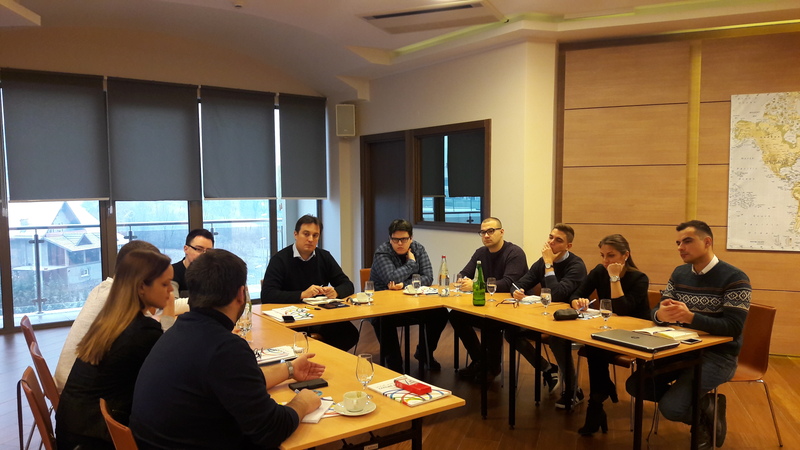 This focus group took place on Fruška Gora from 21st to 22nd of December and it involved young professionals interested in this topic. This focus group is part of “Development of Serbia’s National Capabilities for Civilian Contributions to Peace Support Operations” program that is supported by the Czech Development Agency and it represents an innovative and important approach in terms of measuring success of the program and its impact in term of public outreach . The main goal of this focus group was to provide ISAC with significant input and feedback about how young professionals, and potential future civilians in peace support operations, see this concept, how they feel about it and what to they perceive as potential obstacles for such an engagement.